The team at Home Instead Senior Care in Bournemouth joined other local services recently to provide information to the local community at a ‘Family Information Day’. 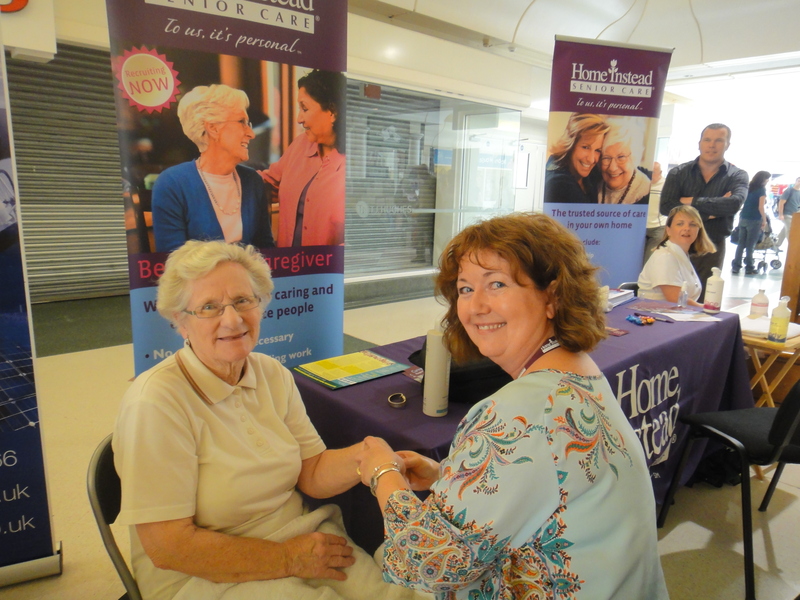 The event was held at the Sovereign Shopping Centre to coincide with Older People’s Day and the “Full of Life” celebrations. 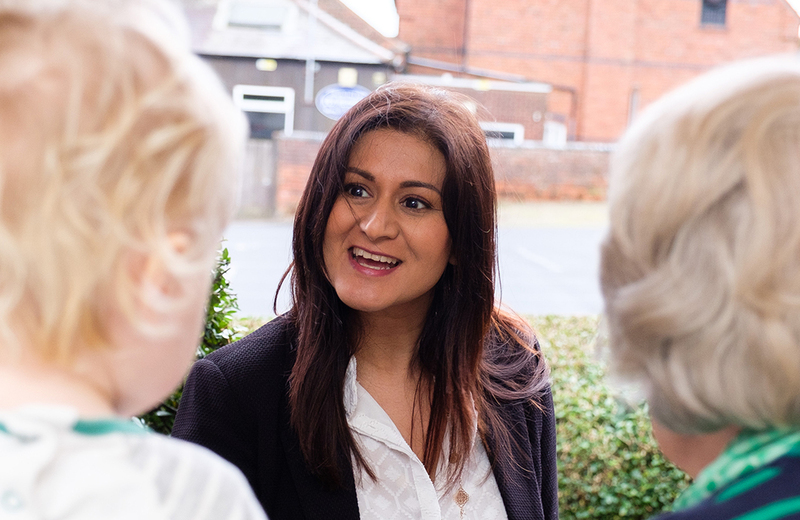 The team was on hand to provide information about the home care services that they provide for the elderly in the local area, and caregivers also provided free hand massages. 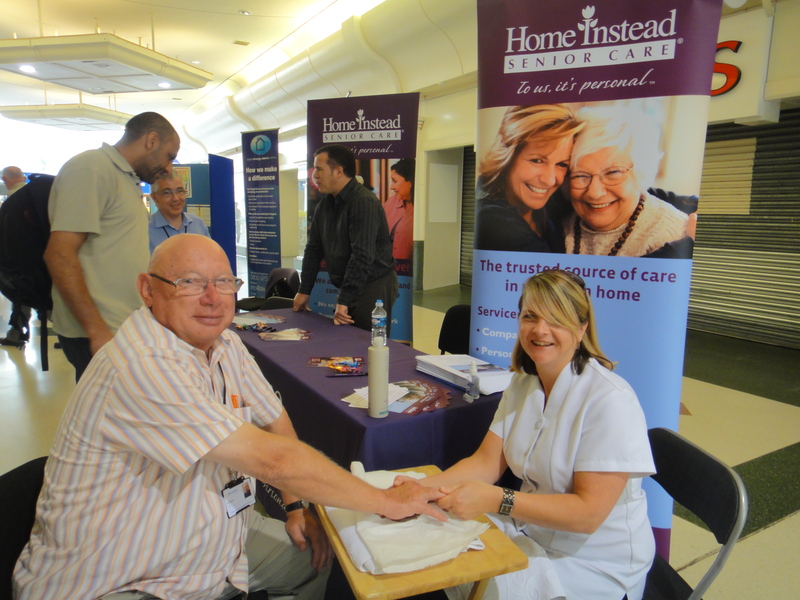 Councillor Chris Mayne, Older People’s Champion also attended the event, and thoroughly enjoyed his hand massage. 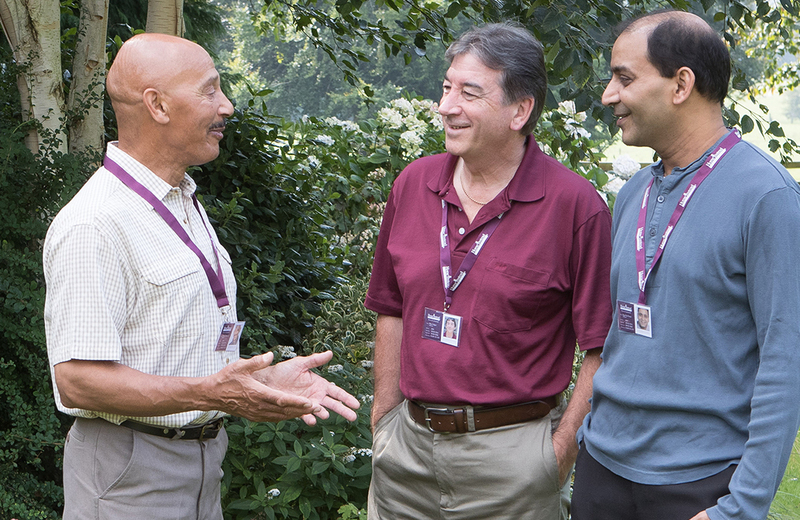 The event was part of a series of information days in Bournemouth. The next will be held on Thursday 8th December, also at the Sovereign Shopping Centre.